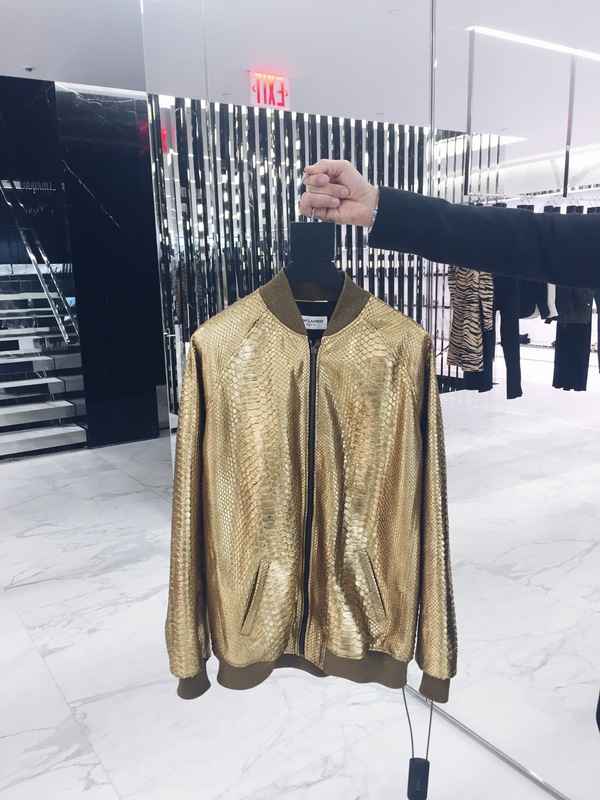 Walking through the newly renovated Saint Laurent flagship is an experience: Hedi Slimane knows how to set the stage! The clothes are merchandised on chrome trapezes suspended from the ceiling, while the accessories are displayed as if they’re on a pedestal. We stopped by the store to preview the Fall/Winter 2016 collection and to flag our favorites to make sure we get our hands on the best one of a kind pieces for our clients. 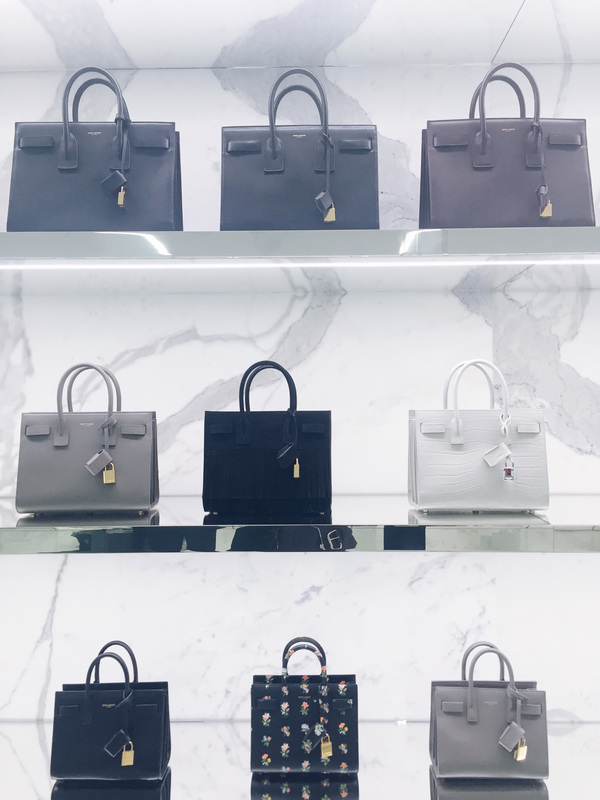 While Hedi has successfully rebooted the brand and established its commercial success, the designs have been a departure from YSL as we know it. 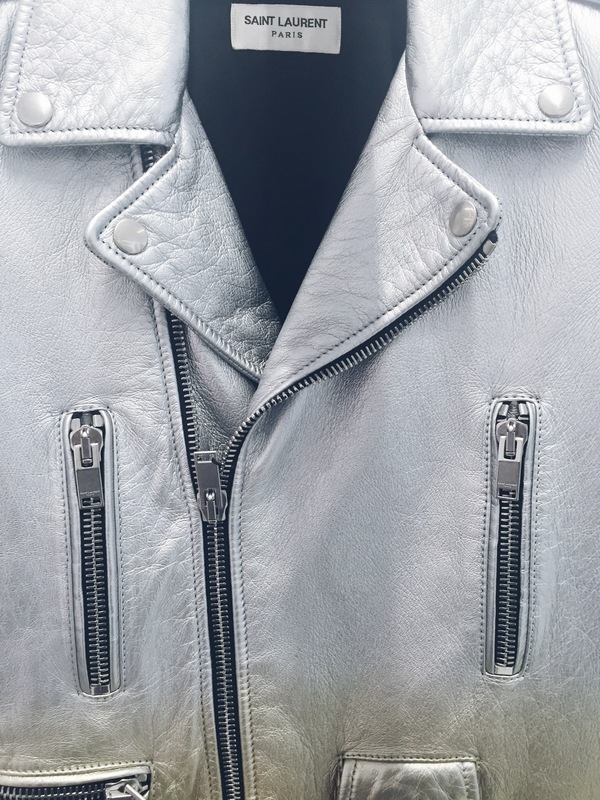 Slimane’s part II of the fall season, La Collection De Paris (part I was shown in Hollywood during the awards season), changed everything: it’s the first time Slimane created a collection that’s a nod to Yves circa ’80s, with a modern rock ‘n’ roll twist. The show was held in a beautiful 17th-century mansion on the Rue de l’Université (which took a year and a half to prepare for the event). Conducted in bright lighting, reminiscent of the standard in old haute couture houses until the 1980s, it transported us straight into Helmut Newton’s photographs. There was no music: instead, as each model appeared, the numbers of the outfits were called out by Bénédicte de Ginestous, the original “voice” from the “designer’s shows from 1977 to 2002. While we’re already excited for fall to arrive at the boutique, we’re actively shopping the Spring/Summer collection, and noticing that what’s on the floor is drastically different from the stockroom. The boutique floor is usually merchandised to grab your attention with lots of statement pieces from the runway. But, you can’t judge a book by its cover: because of the access we have after 20 years of being stylists, we’ve been finding the more wearable pieces in the stock room. That’s why it’s important to maintain a great relationship with your sales person! 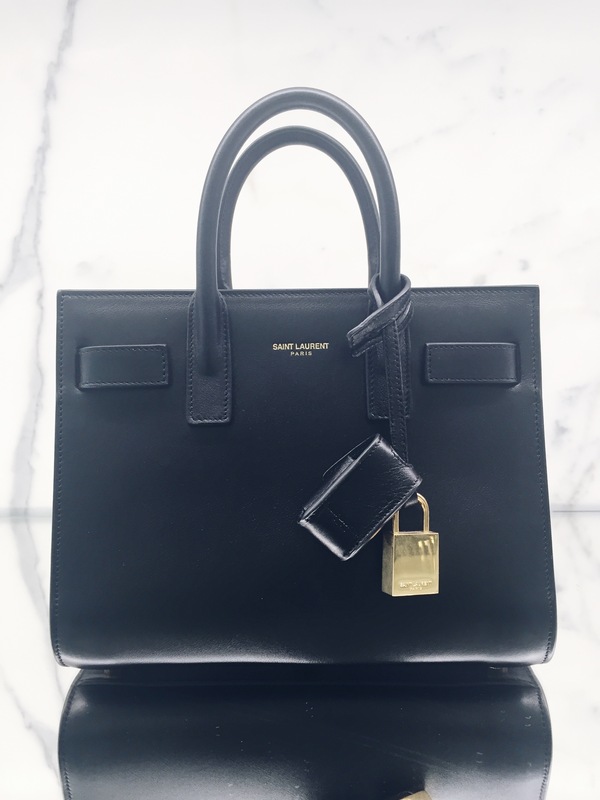 Our girl at Saint Laurent, Feng Feng, knows what our clients want and always makes sure to hold on to special pieces for us. 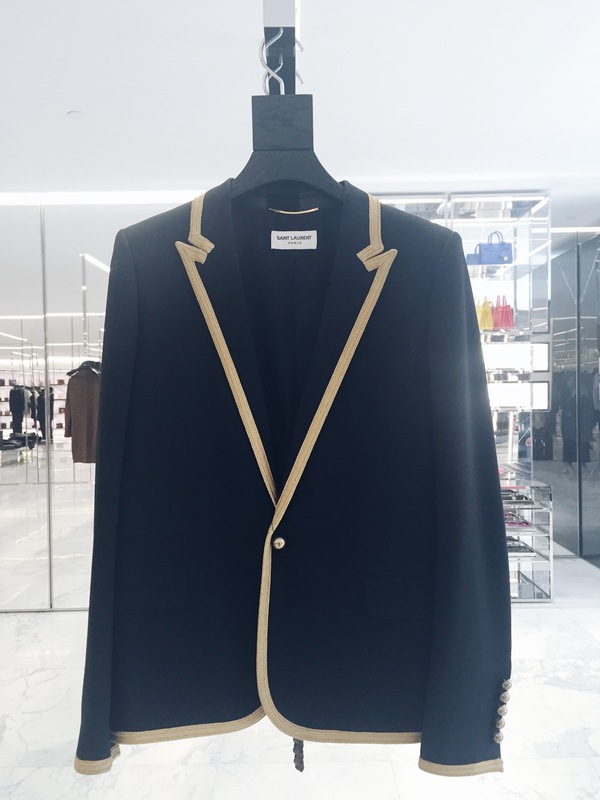 Here are some of our favorite pieces from Saint Laurent Spring/Summer 2016, available at the boutique now!